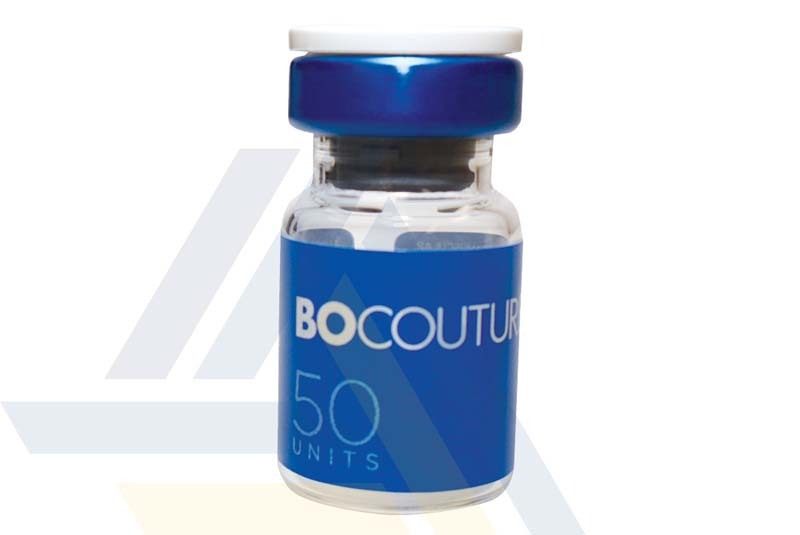 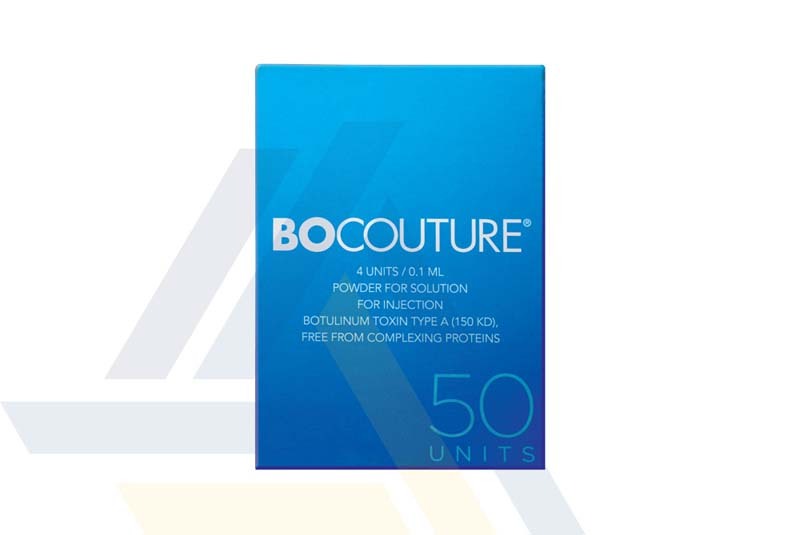 Purchase Bocouture 50u from Ace Medical Wholesale. 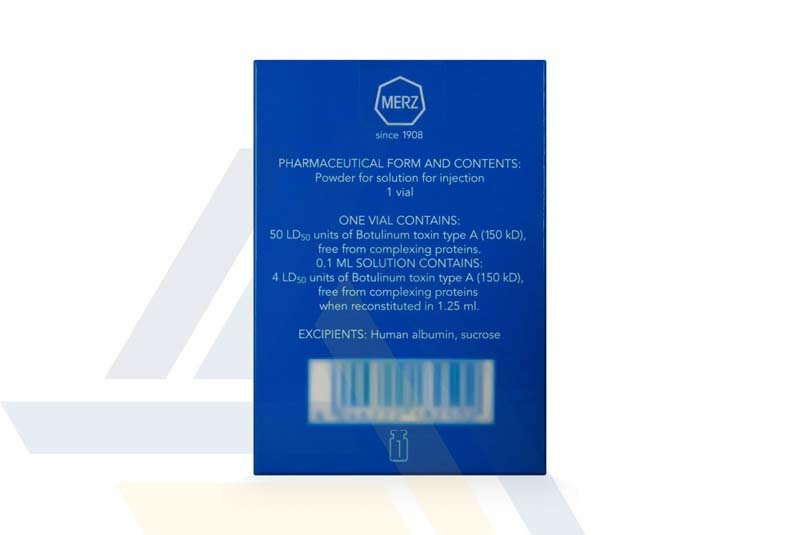 Apart from human albumin and sucrose, each vial of this product infused with 50 units of botulinum toxin type A, a substance that induces muscle relaxation by reversibly blocking nerve impulses. 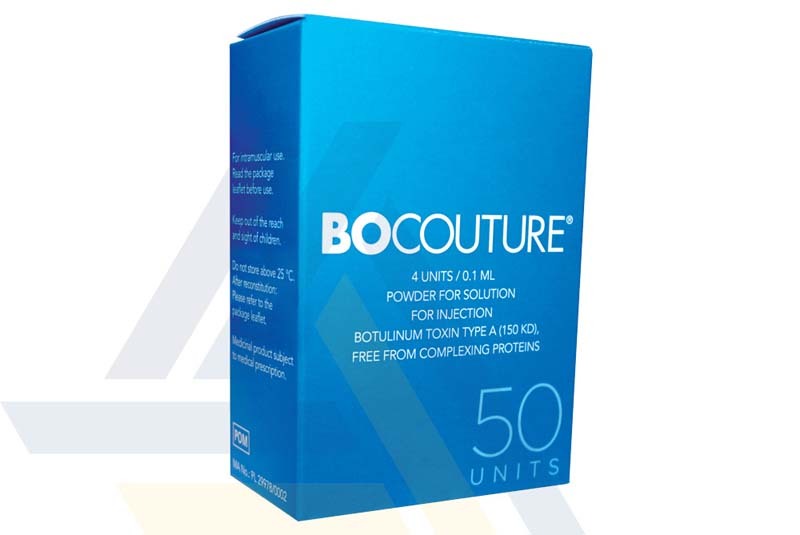 This injection helps to correct the appearance of moderate tosevere upper facial lines, such as horizontal forehead lines, lateral periorbital lines; and vertical lines between the eyebrows.